Ask us to cater your next event. Thursday - 10:30 - 8:00 p.m.
Friday - 10:30 - 8:00 p.m.
Saturday - 10:30 - 8:00 p.m.
Why "walk-up?" That's just part of our commitment to simplicity. 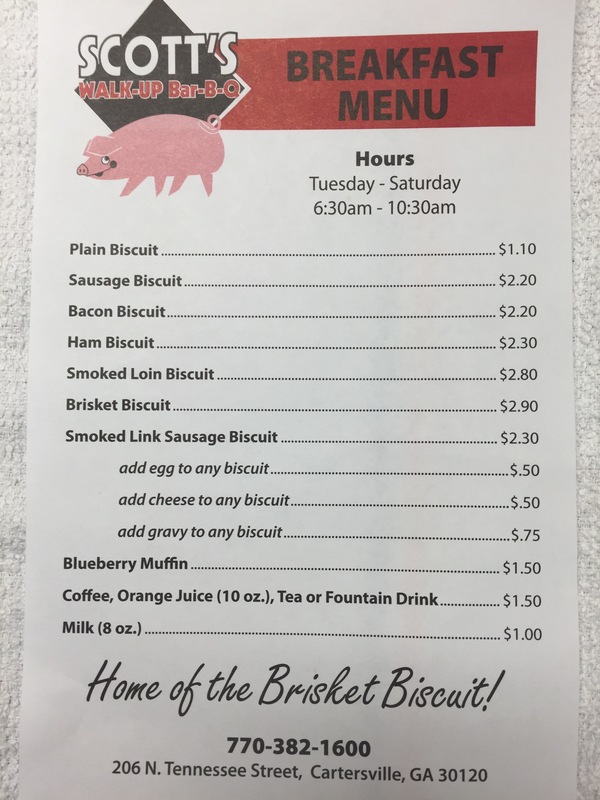 Walk in the door and walk up to the counter to place your order for good food. We'll bring it to your table or you can order it "to go." 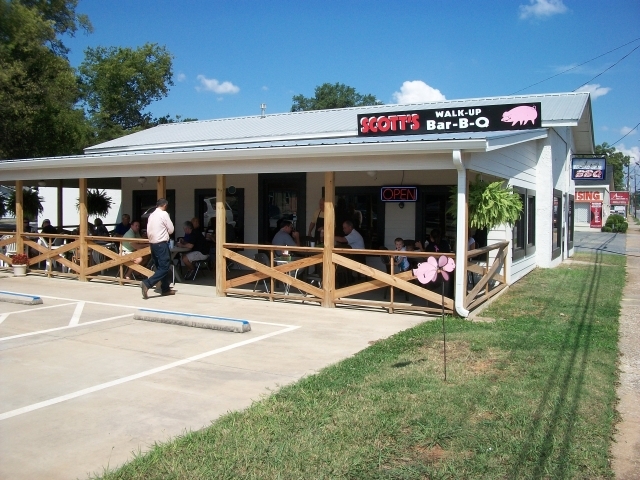 There are three things we want you to know about Scott's Walk-up Bar-B-Q. It's Simple. Nothing fancy here. 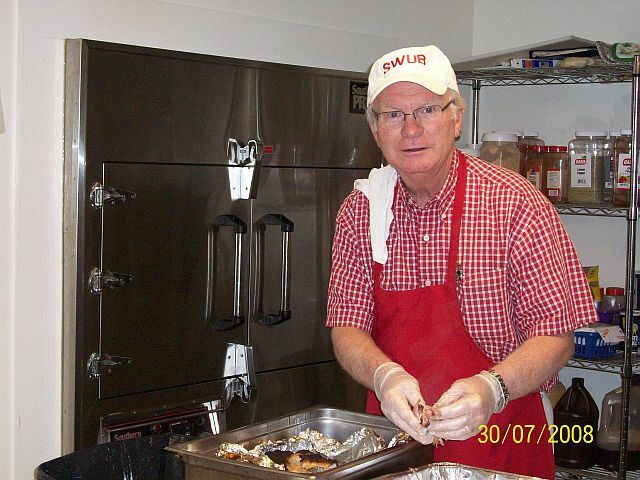 We specialize in Bar-B-Q, and since that's all we do, you get the best we've got to offer. It's traditional. Southern, smoked pork "que" and ribs with just the right side items. 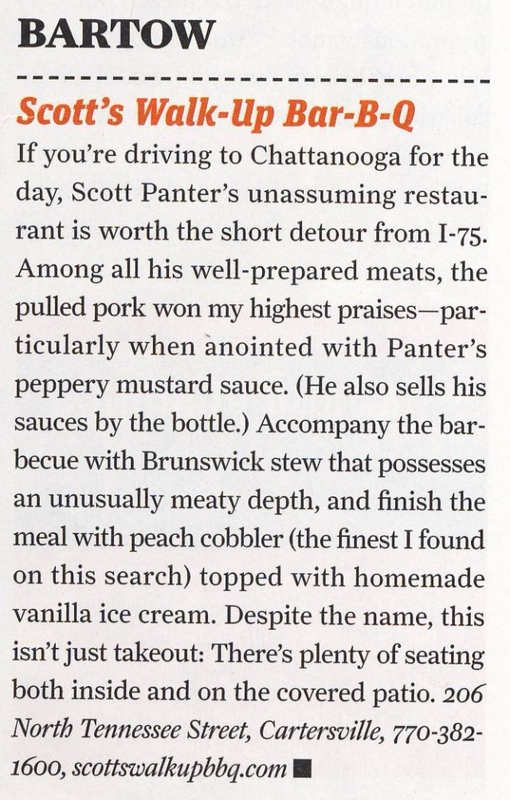 It's hometown Bar-B-Q at its best. It's good. Just what you want when you're hungry. Even if you're in a hurry, you know we've taken our time to make it just right. 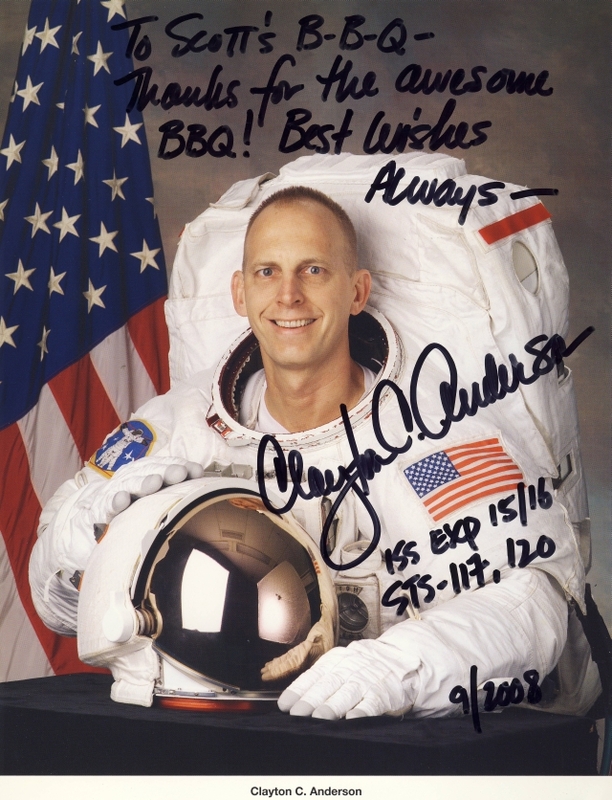 We appreciate your business and hope you enjoy your meal. Between Tabernacle Baptist Church and Arco Printing. On Tennessee St., three blocks north of Main Street. 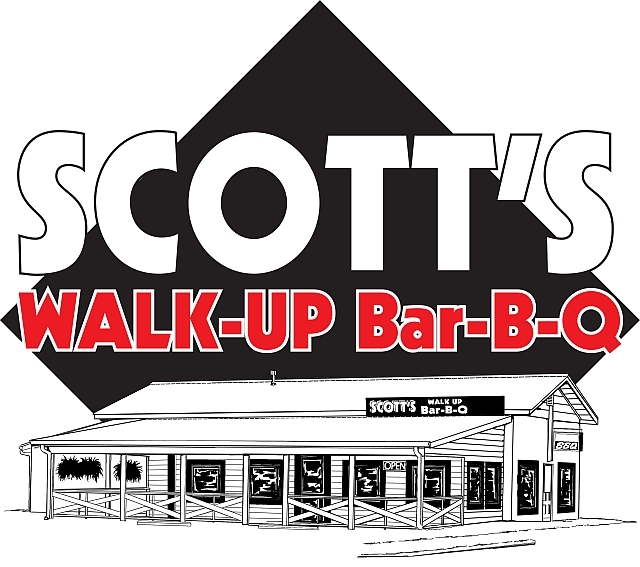 Scott's Walk-up Bar-B-Q is committed to preparing the best in traditional Southern BBQ in a clean, inviting environment. We want every guest to be satisfied and to leave happy.